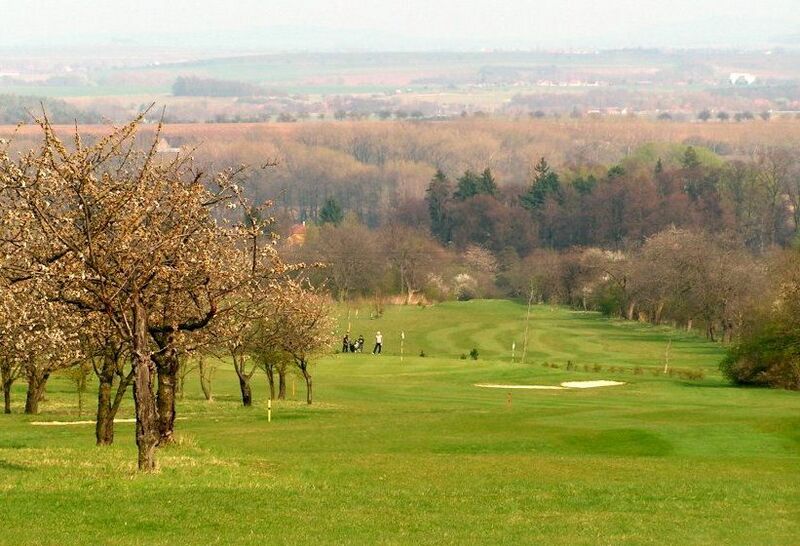 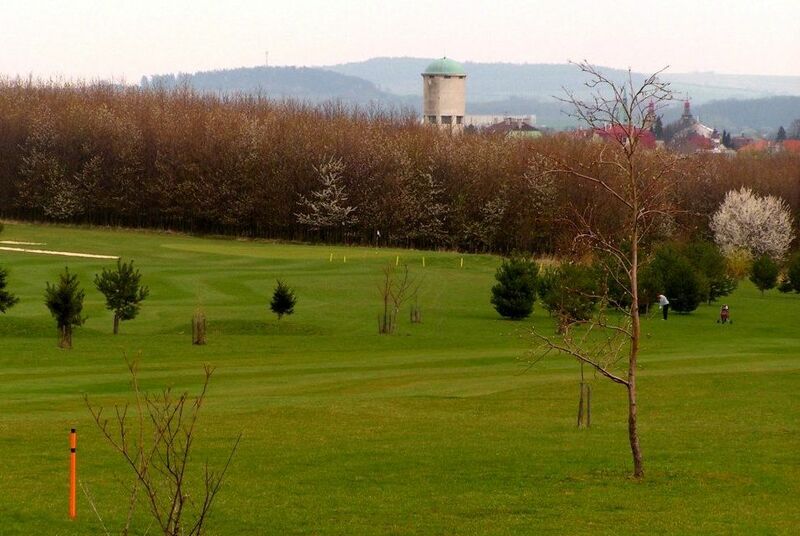 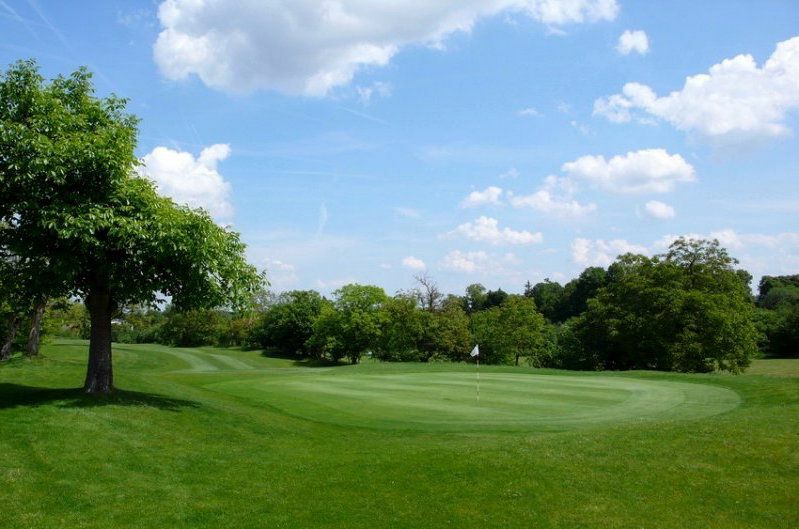 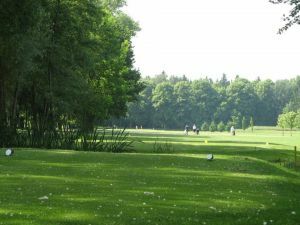 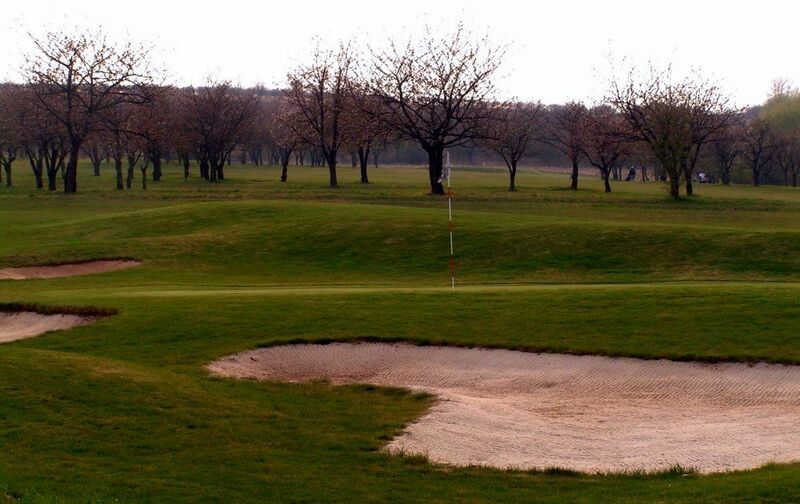 The golf course, spread over 60 hectares, is partly situated in orchards. 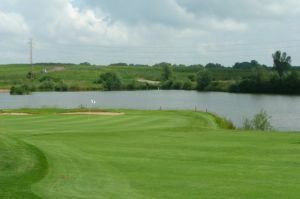 Eighteen holes possess all the attributes that a golf course should have. 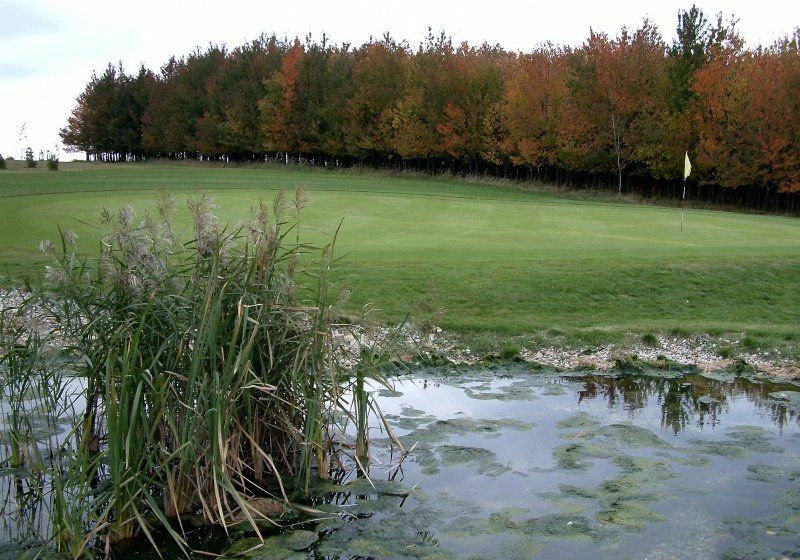 The landscape is typical of the Labe River lowlands, with numerous rows of tree, some holes being situated directly in a cherry orchard. 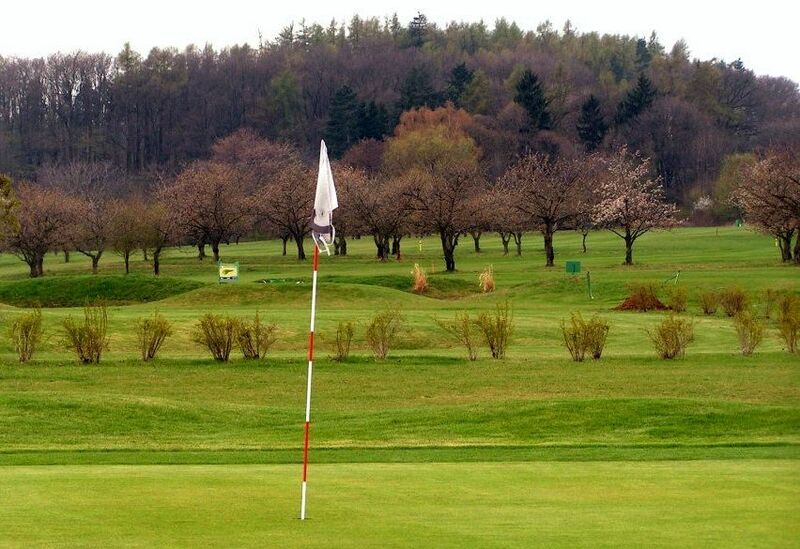 The shortest hole, measured from the ladies tee, is 99 meters long, the longest hole is hole no. 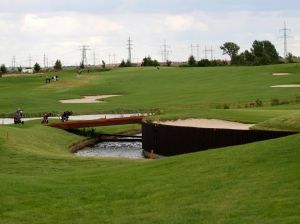 4, par 5, 530 meters long measured from the championship tees. 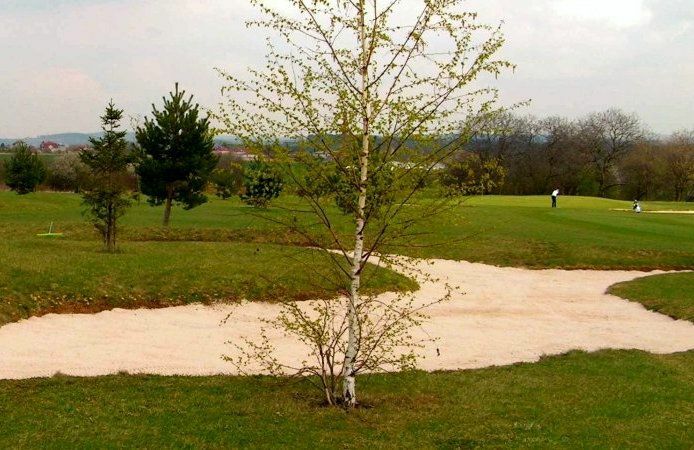 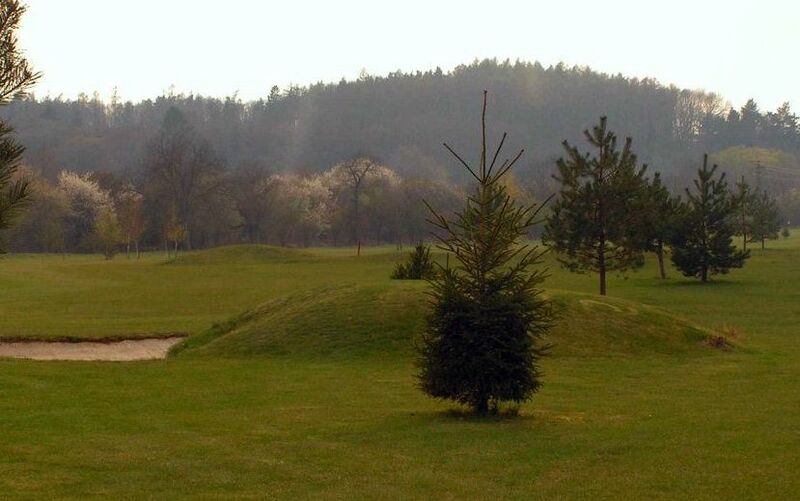 The course is situated close to Prague, yet away from all the hustle and bustle. 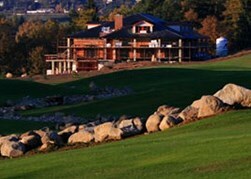 Molitorov (18) is not yet in our pool of Golf Courses for orders.